​Hip-Hop force Yung6ix has been one of the most consistent rappers in the country in recent times and he shows no signs of complacency. He serves a spanking new single titled Shole. 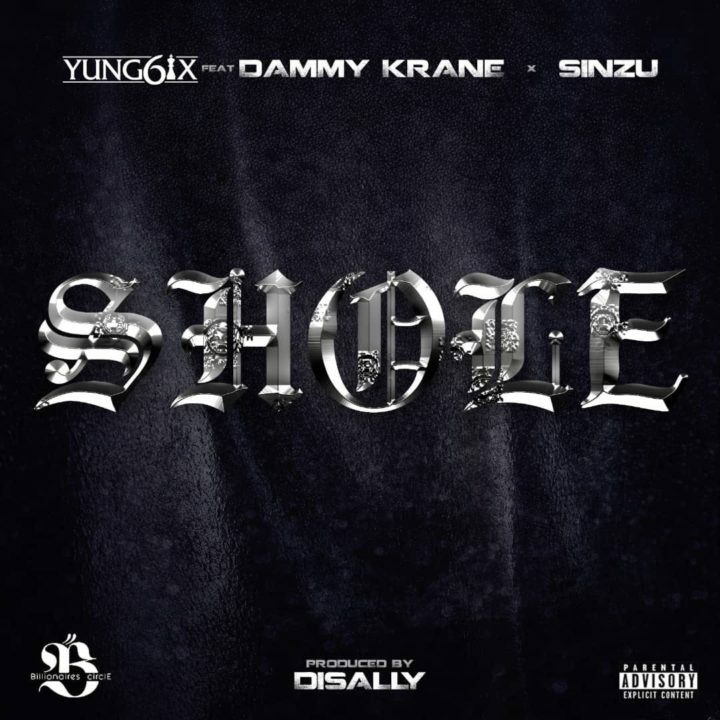 Shole is a trap infused tune that sees Dammy Krane on hook duties infusing fuji into trap and Sinzu delivered a worthy guest verse.